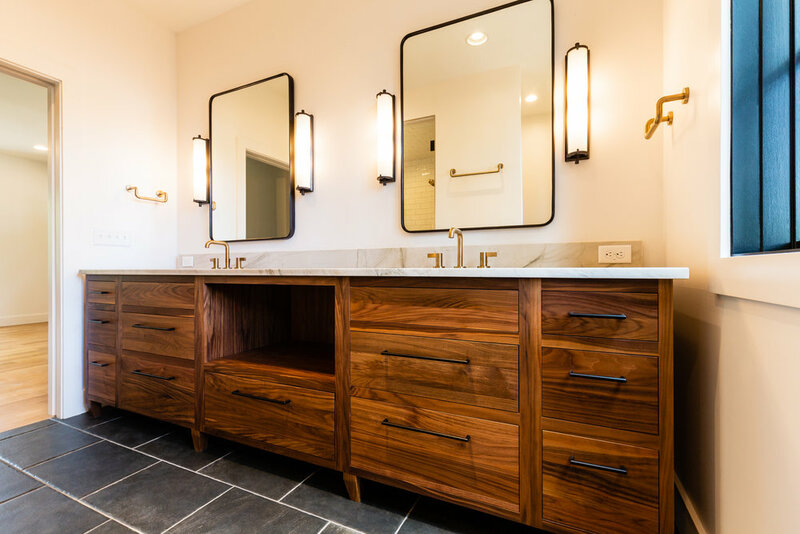 From modern spa to traditional retreat, our master bathrooms are sure to impress. 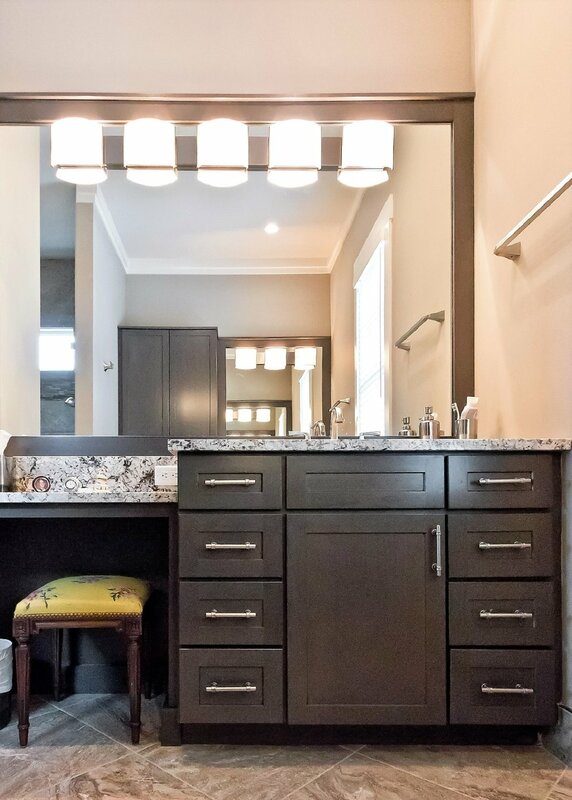 We bring quality and superior craftsmanship to every room. 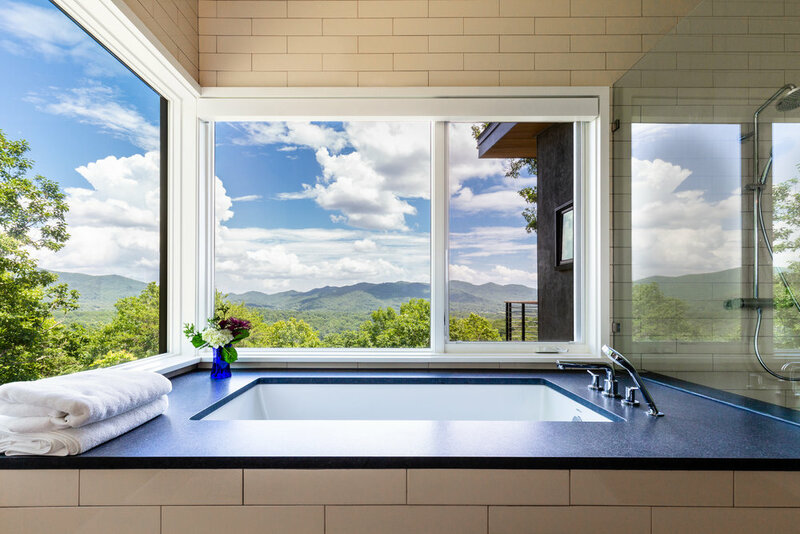 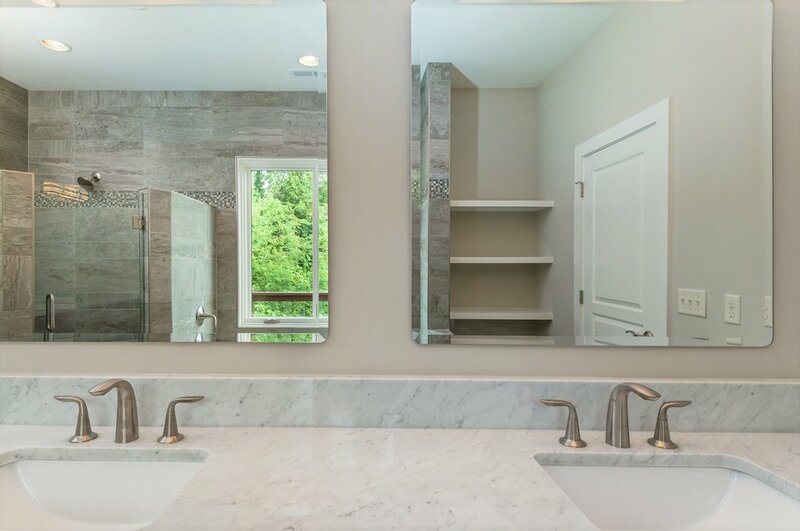 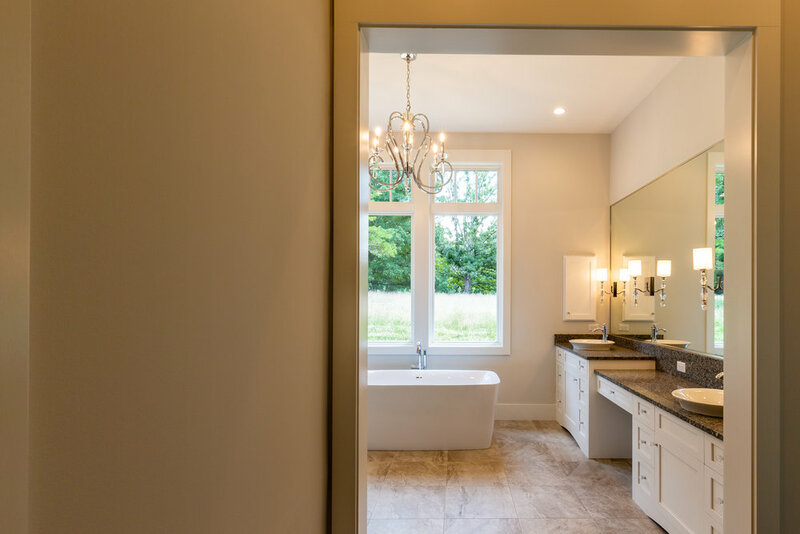 See master baths.